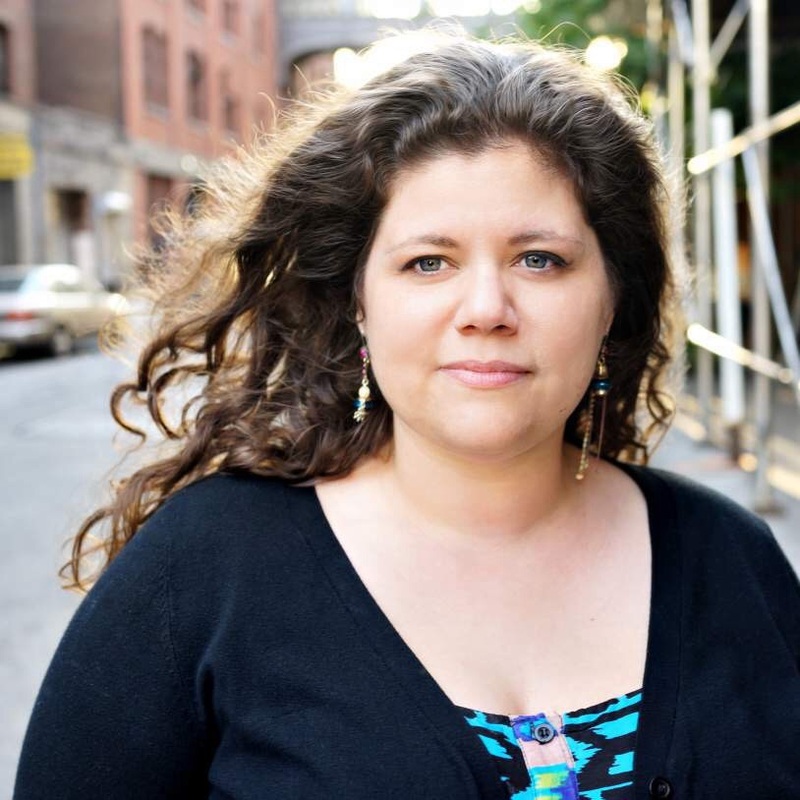 Despite only being published quite recently ‘Eleanor & Park’ a YA novel written by Rainbow Rowell has already been named a classic after receiving the Michael L. Printz Award for excellence in young adult literature. Eleanor is the new girl in town, and her chaotic family life, her mismatched clothes and unruly red hair, she couldn’t stick out more if she tried. 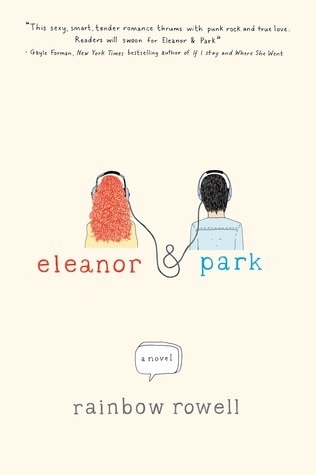 Slowly, steadily, through late-night conversations and an ever-growing stack of mix tapes, Eleanor and Park fall for each other. They fall in love the way you do the first time, when your young, and you feel as if you have nothing and everything to lose. Firstly all I’m going to say is WOW. This book actually touched my soul!! An epic love story between two unlikely characters (I’m trying so so so hard to be spoiler free right now) one of the best contemporary novels I have read so far. My favourite thing about this book was the way it’s written by being split into two points of view, Eleanor’s point of view and Park’s point of view. This helped it showing the characters opinions about themselves and each other. I found this spectacular in characterising Eleanor as despite her self deprivation Park’s charceter aided in showing tuly how spectacular Eleanor is. I also loved how Rainbow pourtayed a view of young love through Eleanor & Park. This books is a pure and raw reminder of what it’s like to be alive and in love as well as proving that even young love can be true love. “Age is but a number” and I found myself utterly and completely in love with this book. It illustrates every teens wish to find someone who will love them for them, flaws an all. I think it’s very important to remind teens today that someone can and will love you for who you are and you should never be afraid to be you. Rainbow has certainly become one of my absolute favourite authors (I’m currently reading another of her novels Attatchments). Please check out my bookstagram where I post pictures of what I’m reading / books I love daily. @beccareadsbooks on Instagram <- click to view.